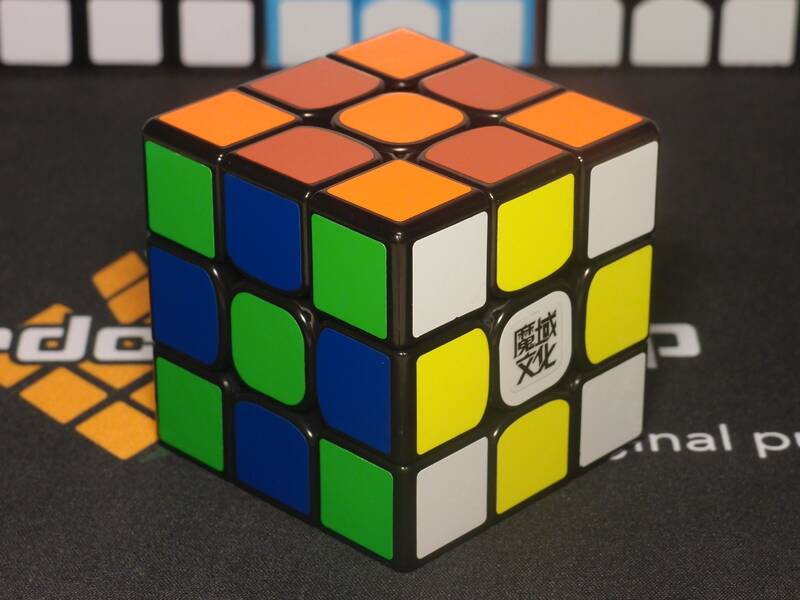 The WeiLong GTS was released a year ago, and instantly it was hailed as one of the best, if not the best cube in the world. 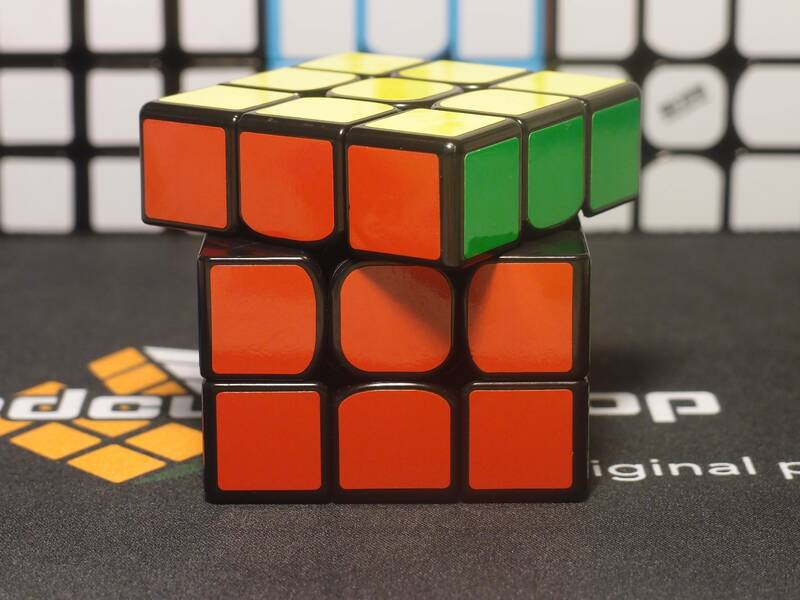 Very quickly it became the main of a huge portion of the cubing community and set a new standard for performance and feel. In fact, one could say it spurred the wave of innovation and improvement that followed it. Alas, its absolute reign was not to last forever. 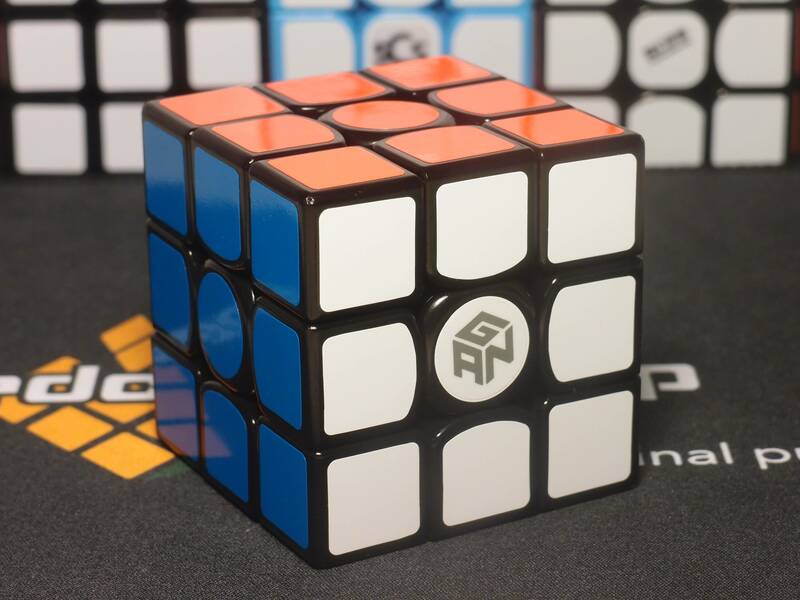 In the following months, the GANS Air and the Valk 3 were released, and the market soon became a battle between all three vying for the top position. Due to its age, the GTS was perhaps even at a disadvantage. 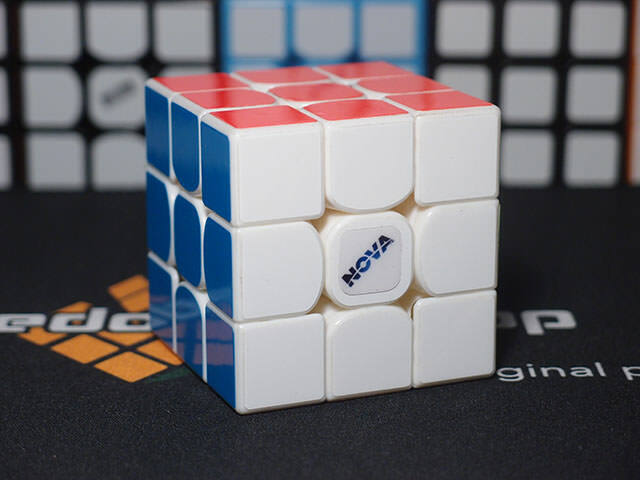 MoYu tried several times to recapture the market with subbrand cubes, but most of them failed to make a splash and none of them displaced the Big Three. 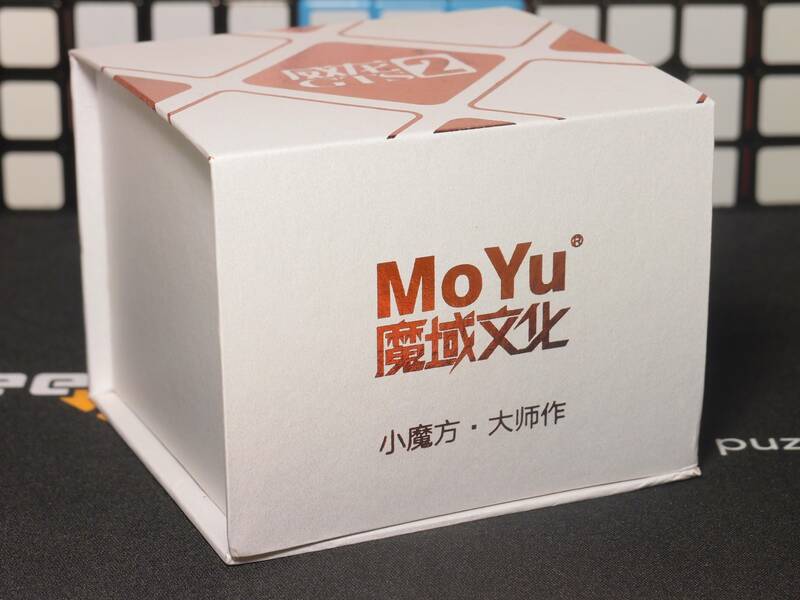 Can the GTS 2 take over as MoYu's flagship, or even more, take over the position of best cube in the market? Or will it suffer the same fate as all of the other subbrand cubes? I've always felt like the original GTS box felt too much like a toy box than an actual high quality collector's item box - it was made of clear plastic, way to reminiscent of blister packaging for my liking, and was neither a very elegant way to display the cube nor a way to keep it in a collection. Truth be told I would have preferred a typical cardboard box over it. Gans has made a high quality display box for years, and the Valk blew me away with a classy box reminding me of the latest flagship smartphone. Looks like MoYu finally took a cue from them and came out with their own, proper collector's box. The GTS2 box is made of thick, stiff cardboard, and while it's not molded like the Valk box is, it's still constructed well and fits well. It's very durable (I can stand on it!) and impressively, has a magnetically snapped lid. This is a box befitting a flagship. MoYu also took the cues from the Valk about not including an instruction pamphlet, and instead included a collector's cuber card and a card with three QR codes. Good stuff all around. Valk cues again. 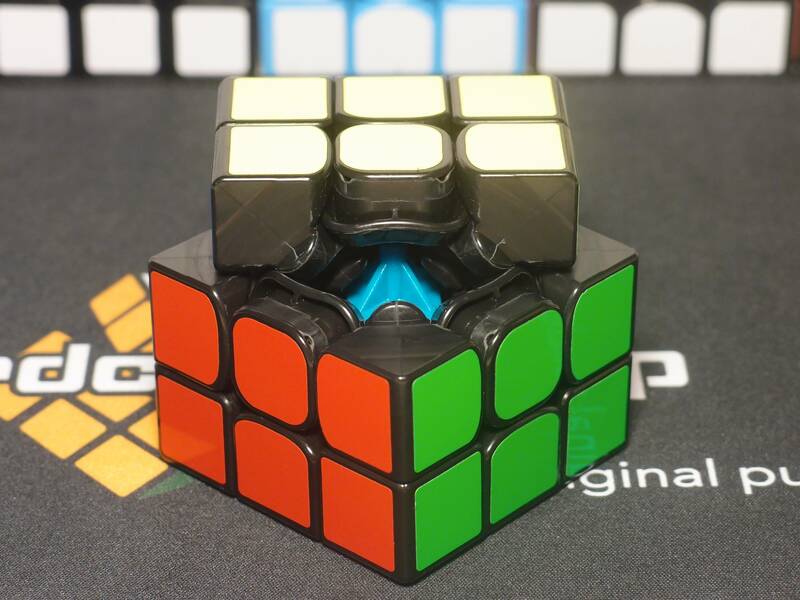 The cube measures 55.5mm rather than the typical 56mm, and features quite similarly shaped pieces to the Valk. It weighs 78g in stickerless, vs the Valk's 80g, and makes a similar clacky but slightly less hollow sounding turning sound. The stickers are again rather similar to Valk stickers, and in fact come in the exact same shades. They're just slightly less rounded at the bottom of the edges. Notably, these stickers seem to be made of proper Oracal stock than the poor quality vinyl on the GTS version 1, so they should prove to be more durable and stable than the GTS version 1's stickers but also thinner than the old MoYu stickers. 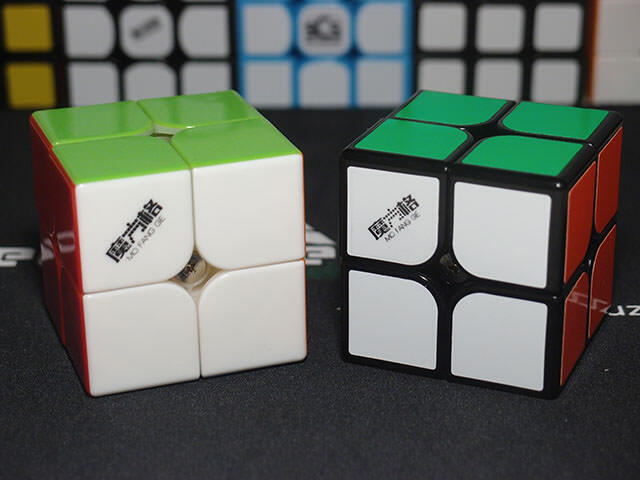 The cube comes in stickered in black and white as well as stickerless. Stickerless shades are very bright and are very close to Thunderclap v1 stickerless shades, but with a vibrant rather than a pastel green. 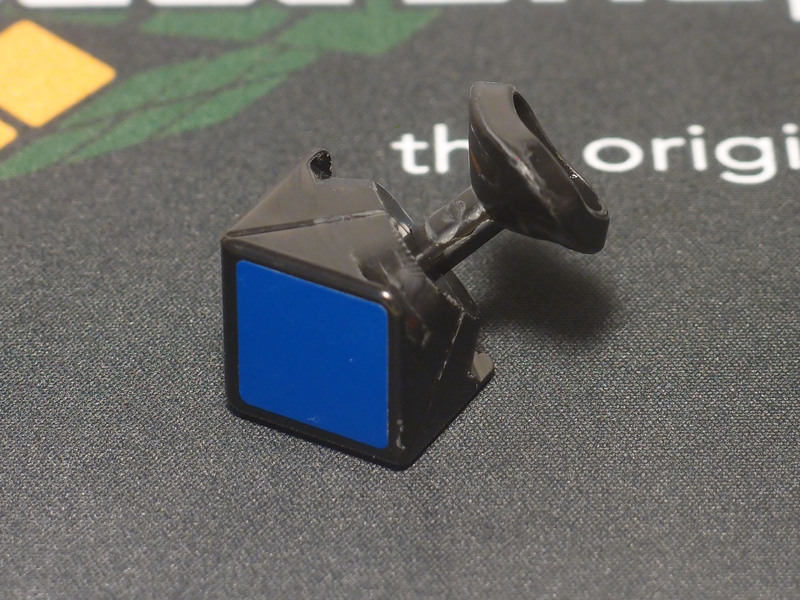 Quite honestly, this is another cube I could have reviewed without setting it up any further, but since I just got the new Cosmic lubes in I wanted to see what they did to the cube. I used two drops of Nebula, one on the locking feet and one on the sides of the pieces, and broke it in for a couple of solves. 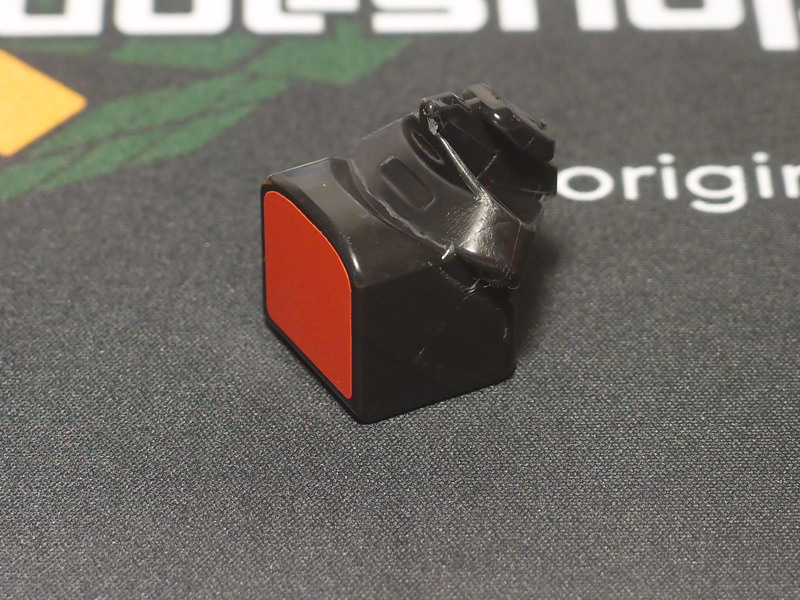 The Nebula made it devilishly fast but gave the plastic a nice, soft feel that served to make it more stable as well. Great lube, really. The GTS2 out of the box is a very fast cube, and turns with a decently hard, smooth feel with a hint of weight - just like the Valk. The biggest difference I could feel is that the Valk increases its friction just a bit as you complete a turn, creating a turn that feels more snappy than smooth, whereas the GTS2 has an entirely consistent and smooth turn. After lube, however, it became much softer and grippier between the pieces, as well as even faster. It ranks among the fastest cubes I have now. What do you know, so did the Valk after Nebula! Let's see how many more Valk similarities we can dig up. Eh, feels like we hardly need to get into this. It does 52 degrees forward and 38 degrees reverse, just like any other flagship. Corner cutting is quite effortless - about 49 degrees of forward and practically all of reverse can be cut without more effort than you'd typically use in a solve. Popping doesn't happen, though I will say it disassembles more easily than the GTS version 1 does. Corner twisting seems easier than the version 1. The version 1 had a spot in the middle of its corner twisting range where it stiffened up, then suddenly snapped into the corner twist. Corner twists are smoother on the GTS2, and seem to take a bit less effort at roughly equivalent tensions. Still doubtful that it would happen during a solve though. The days of Thunderclap-like corner twisting are behind us. The internal design. There are many elements clearly reminiscent from the GTS, such as the flanged corner and the shape of the edges, but there are new features as well such as the new bump in the corner-facing side of the edge. I will say, it does not look at all like a Valk. The aforementioned edge. That bump in the side is new, but otherwise it's a pretty similar shape to the GTS version 1's edge. Surprisingly, MoYu has elected not to use a unified edge base, so it's rather impressive how seamless they've managed to make the two halves of the edge as well as how smoothly it turns. Guess you can't really escape using a unified corner base, given the tendency of split stalks to flex and go out of alignment. Not too much has changed from the GTS version 1: the ridges are gone and the piece is obviously split, but the shape remains similar and the prominent shoulder is still present. The internals are pretty much what I expected an update to the GTS version 1 to look like. They share many geometrical elements, but the GTS 2 simply has a few unique ones integrated in. The GTS2 retails for $19.95, which happens to be the same price as a Valk. Is this a reasonable price for a flagship? That's an easy yes. 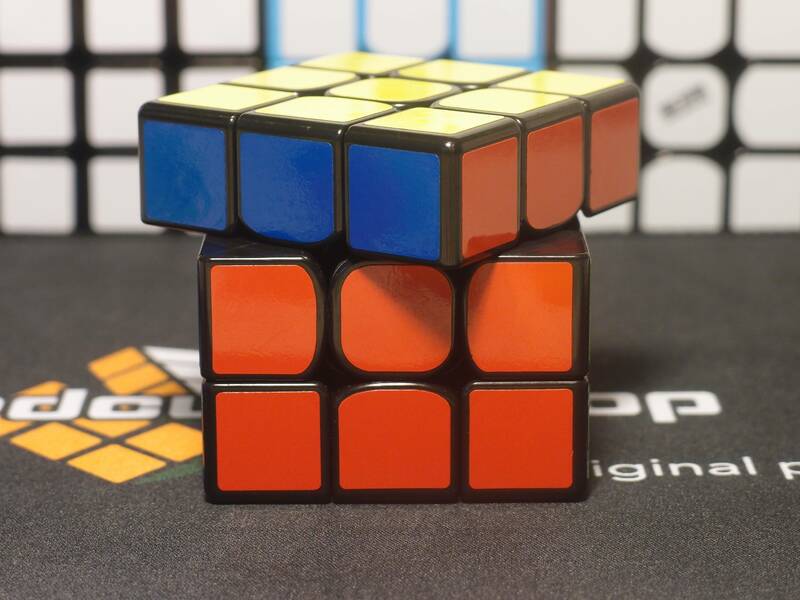 Is it comparable to other cubes in its price bracket? If we take a look at other flagships, the Valk and the GTS version 1, as well as the more expensive GAN Air variants come to mind. The feel of this cube is just as universal and enjoyable as the other three, and corner cutting is just as strong. It doesn't fall behind in any aspects, so that's another yes. I'm almost tired of giving this score so often, but I can't help it given how many great cubes are coming out. This cube meets modern standards easily and holds its own great against other flagships. There's no problem with corner cutting, and corner twisting and popping don't happen. It's well constructed and comes in a lovely box. What else could I score it on? 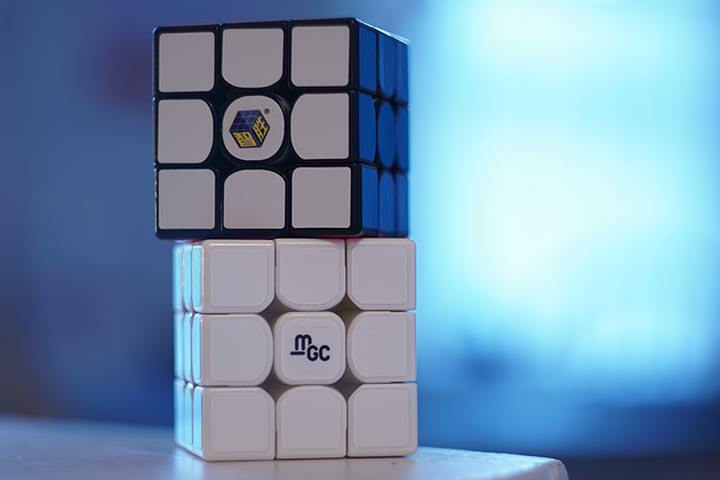 I really like the Valk, and as such I really like this cube. It's fast and controllable, and I enjoy its smooth, slightly weighted turning feel a lot. It suits my turning style very well and I can turn as fast on it as I can on the Valk (which, by the way, cannot be said for some cubes such as the GAN Air variants.) It's just as perfect of a cube for me as the Valk is. Here's a question: what's going to happen to the GTS version 1? It's still a great cube by all accounts and offers a completely unique feel from the other flagships on the market, GTS2 included. However, simply because of the existence of the GTS2, it's likely that the GTS version 1 is rapidly going to lose market share. Does it really deserve that? That answer might be unclear, but what is clear is that if any cube is to take over the role the GTS version 1 had, the GTS2 certainly deserves to. 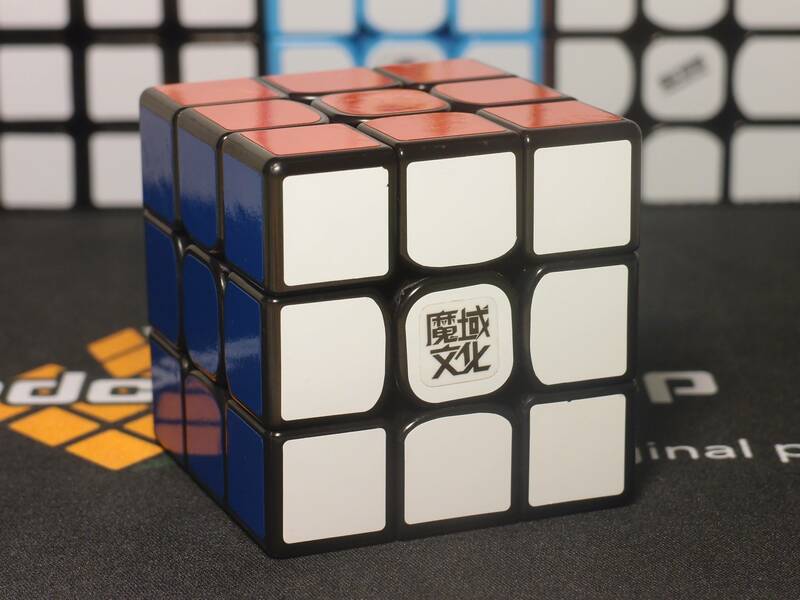 It's a great cube for a respectable flagship price, and there's no doubt countless cubers will enjoy and main it.